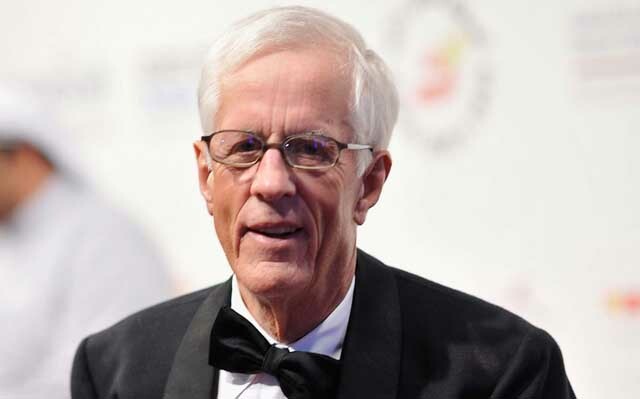 Creator of the iconic Up series, Michael Apted, is the guest. This episode of Filmwax Radio is co-hosted by Kristin McCracken. Apted's latest entry into the acclaimed series is "56 Up" which he discusses in great detail. This episode was recorded at BBox Radio.